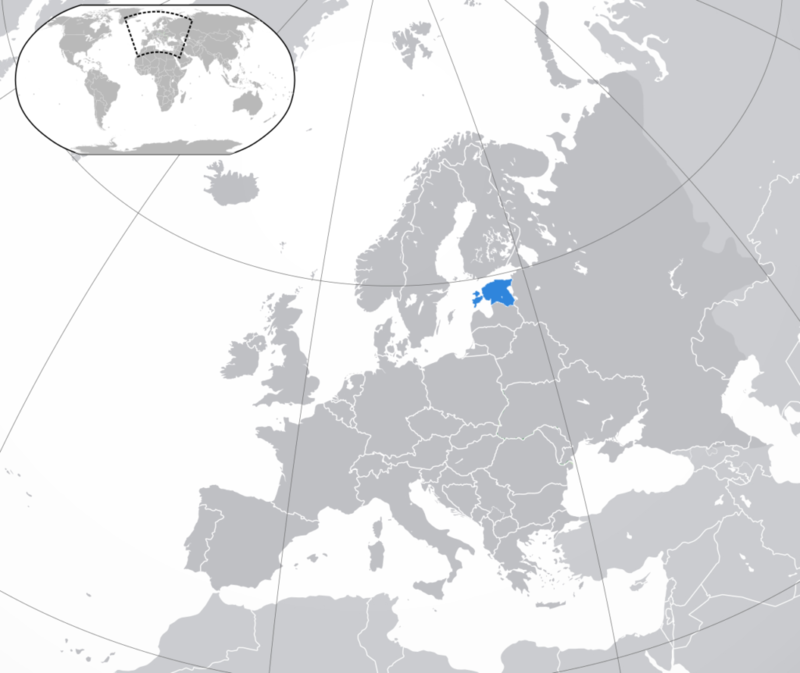 Estonia is a comparatively small country in Northern Europe. Its population is 1,4 million people. The main focus of the country's economy is the service industry. Mass digitalization is one of Estonia's key directions: you can vote, fill out a tax return and apply to the state authorities via the Internet. Another advantage is a comparatively low level of tax and constant growth of the economy. Also, you can register the company there in 1-2 days and you shall not be present in the country at the moment of registration. There is the term of the electronic citizenship, which can be obtained by the foreigners as well. Personal Income Tax in Estonia amount to 20%. Corporate Income Tax in Estonia amount to 20%. In general, an employment contract can only be terminated by respecting a notice period. An employer can, however, terminate an employment contract without respecting a notice period, if, considering all circumstances and mutual interests, it cannot be reasonably demanded that the execution of the contract continues during a certain notice period. Usually, this is applicable in case of gross misconduct only. >10 years of employment – min. 90 calendar days. These terms can be regulated by a collective agreement. An employee can be dismissed for strong reasoning, preferably included in the Estonian Employment Contracts Act. The Estonian government strongly protects certain categories of employers from dismissal. These are pregnant women or women on maternity leave, those individuals that are on child care or adoptive parent leave, as well as employees’ representatives. Office rent costs from $6.50/m2 to 33/m2. Besides its small population, Estonia has a comparatively large number of IT specialists – almost 26K as of the mid-2018. Yet, there is still a shortage of engineers which makes the local market attractive to foreign specialists. 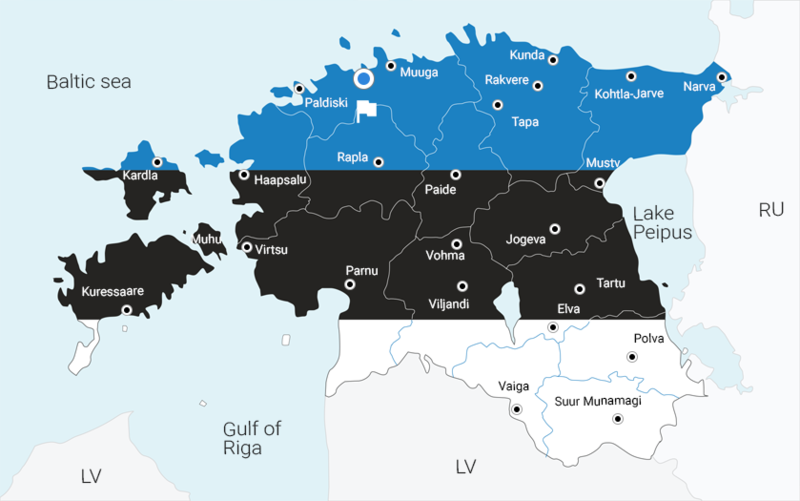 Estonian IT market comprises of 3 main types of IT companies: purely national, national companies that have become international and purely international. The most famous Estonian techno project is Skype, and many people working on new startups are hoping to repeat its success. Amidst other popular Estonian services are TransferWise, GuardTime, Fortumo. As to the international companies, numerous global tech players like Nokia, Sony Ericsson, as well as foreign banks, to open their regional HQs there.